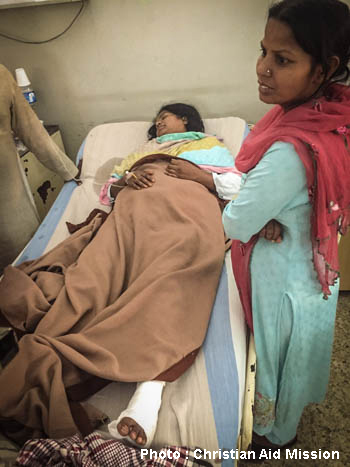 Pakistan (CAM) — Survivors of Easter bombing languish in Pakistan. 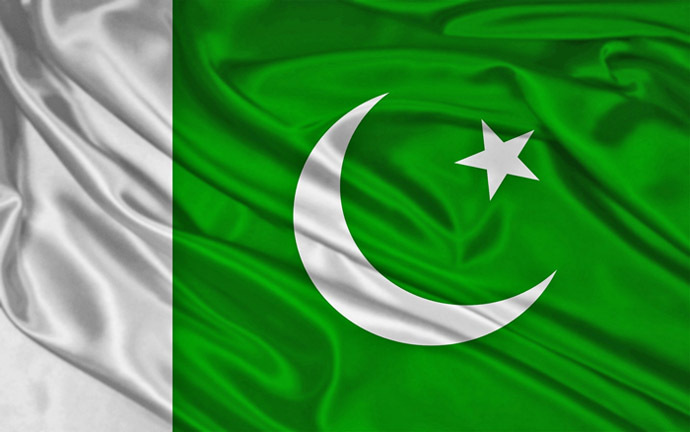 Pakistan (MNN) — Christians cause problems for Pakistan’s leaders. 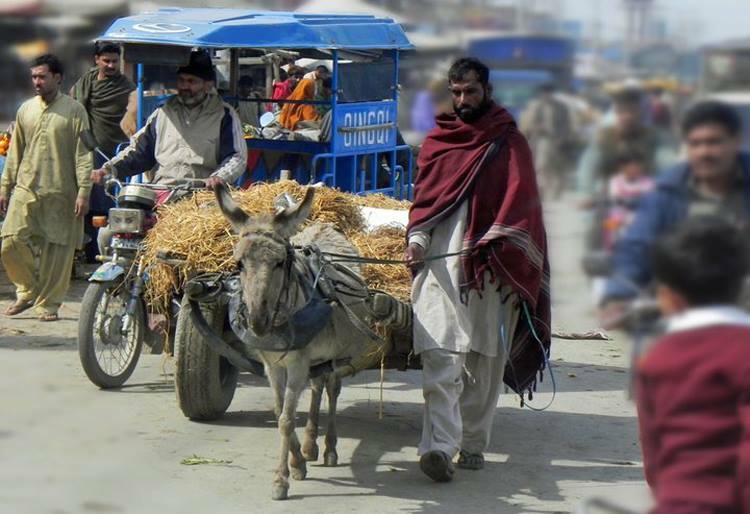 Pakistan (MNN) — Brutal persecution puts Pakistan back in the headlines. 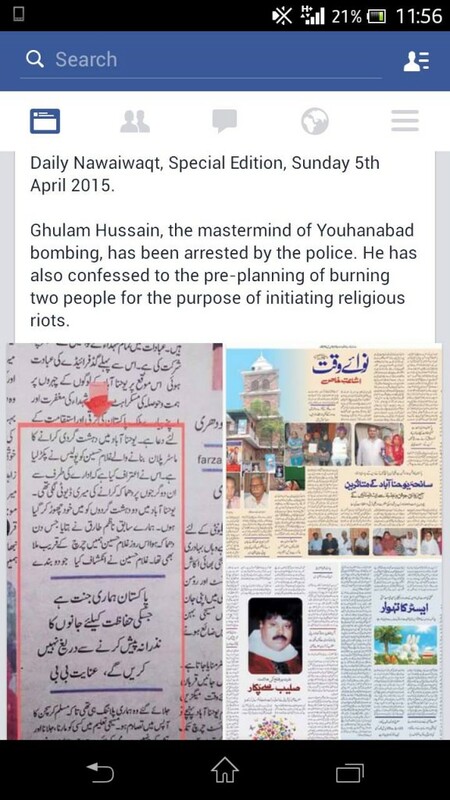 Pakistan (MNN) — Surprising twist in Youhanabad chaos. 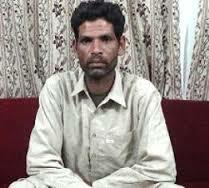 Pakistan (MNN) — Church bombing protestors to be tried in military court. 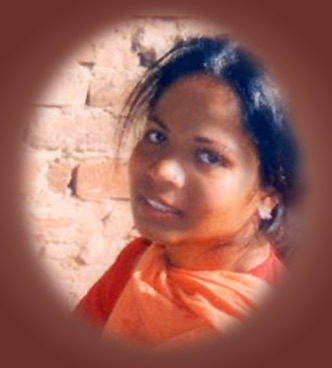 Pakistan (MNN) — Christian community in Pakistan mourns; workers remain steadfast. 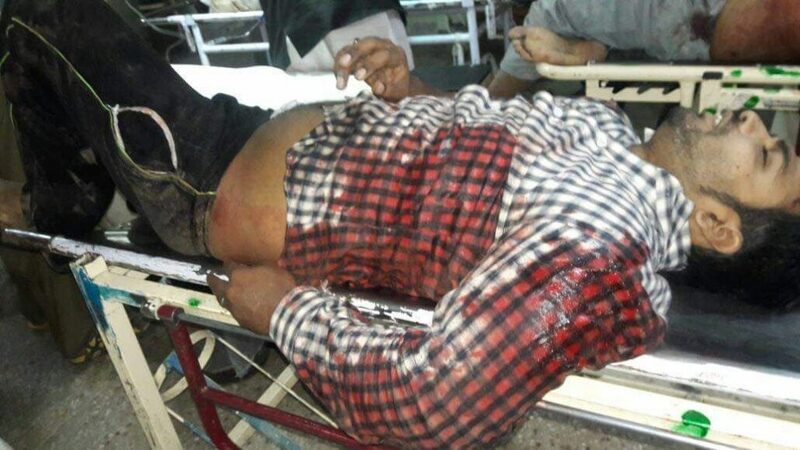 Pakistan (MNN) — Church bombings followed by angry protests. 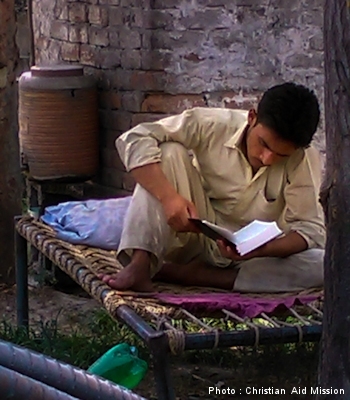 Pakistan (MNN) — Blasphemy laws in Pakistan create a challenging ministry field.